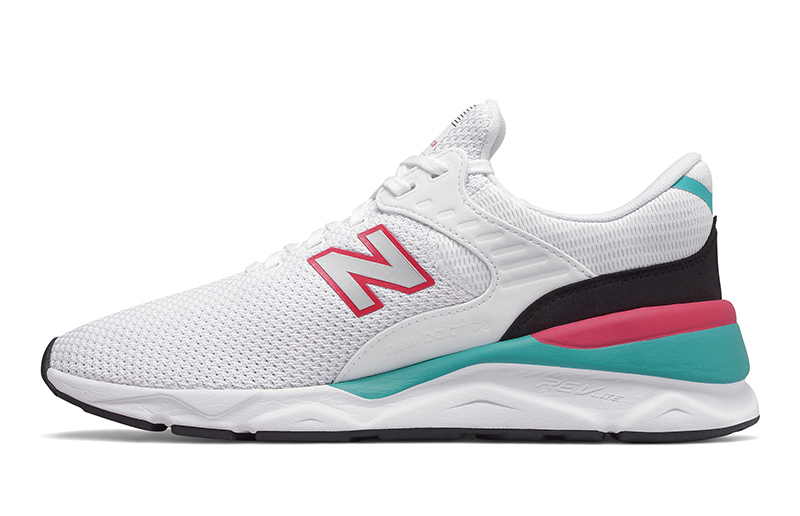 Yesterday, we featured the New Balance X-90 ‘Modern Essentials’ pack. 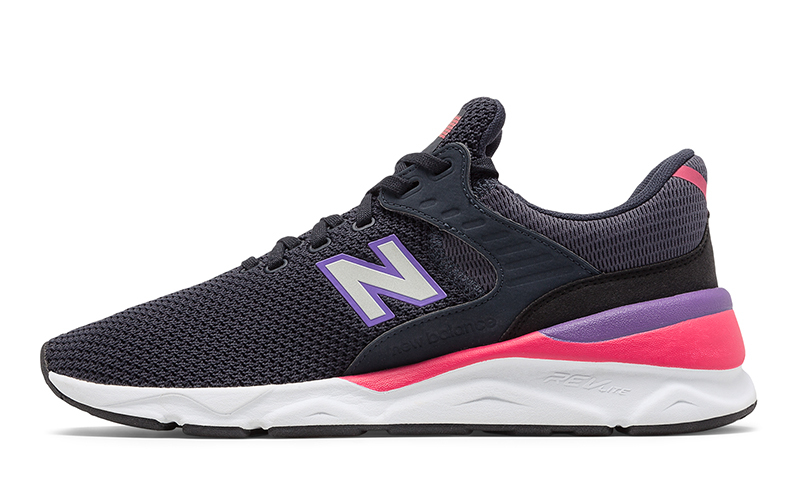 The latest silhouette from New Balance was inspired by their 99x series, where chunky was in and comfort was paramount. 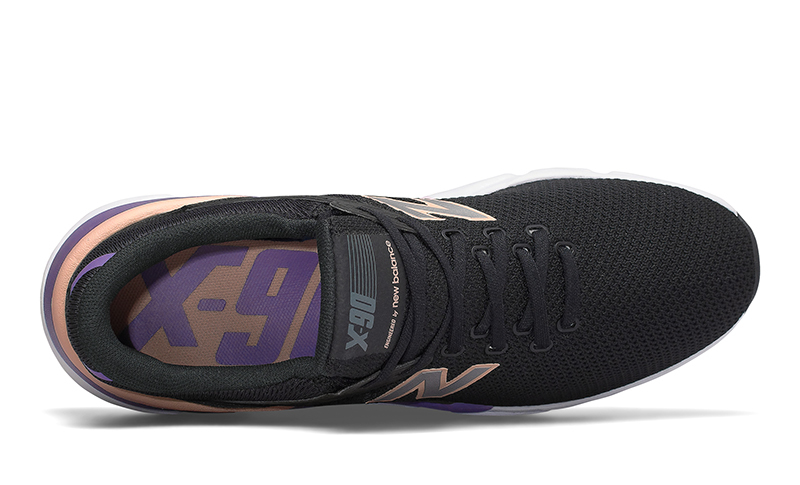 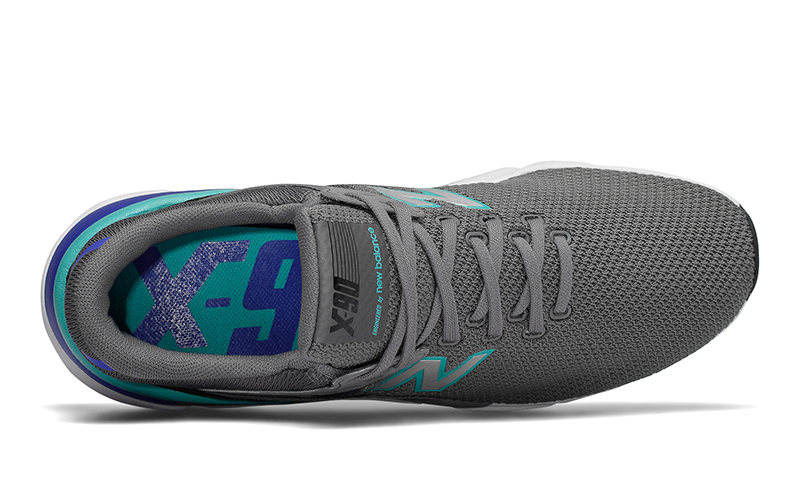 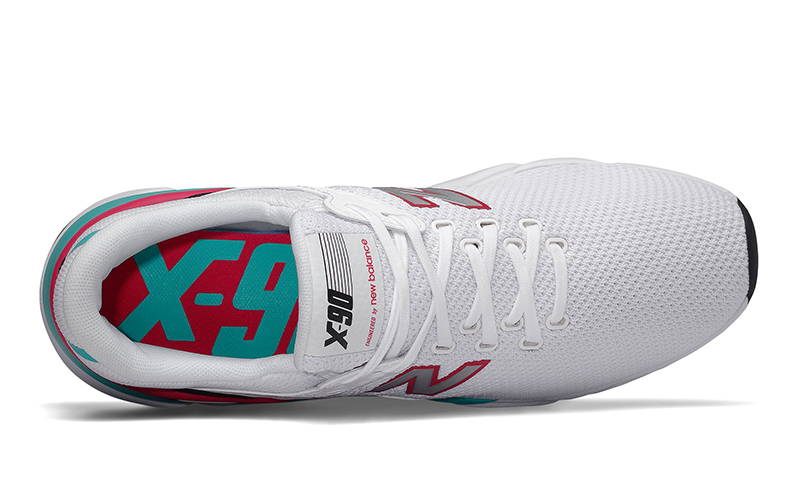 For those not too familiar, the 99x series houses some of the best selling silhouettes for NB. 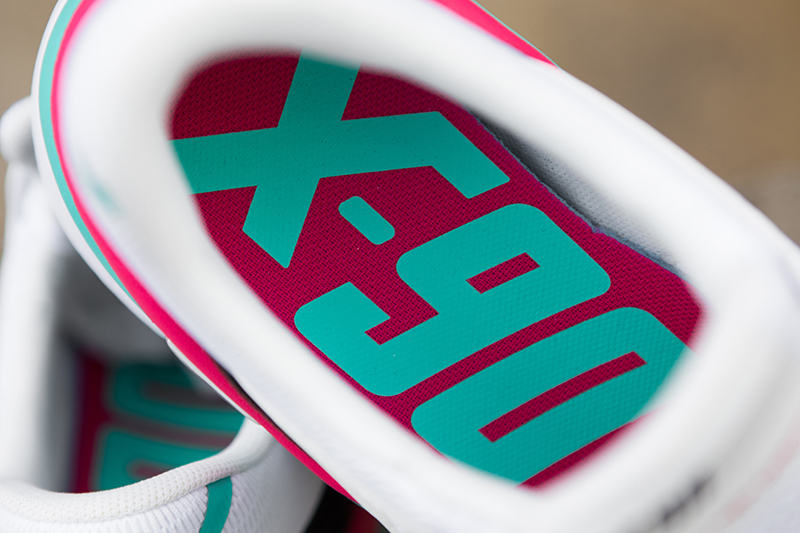 If you look closer at the oversized midsole, you’ll notice that it took the best design elements from the 99x midsoles – 990v3, the Abzorb pills of the 991 and the 992. 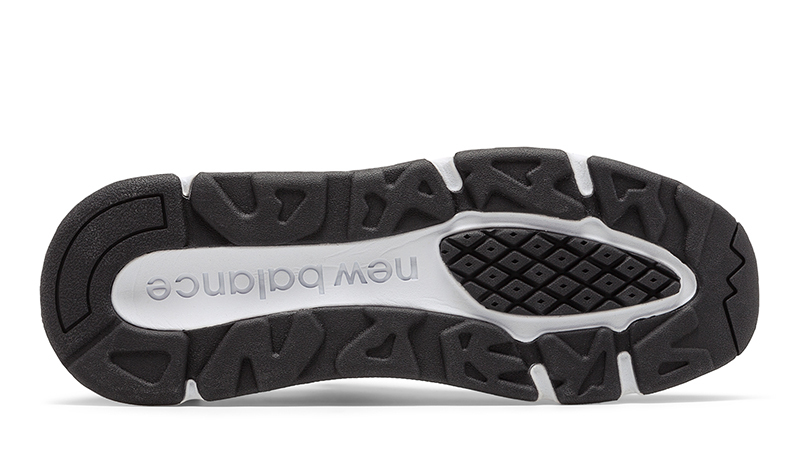 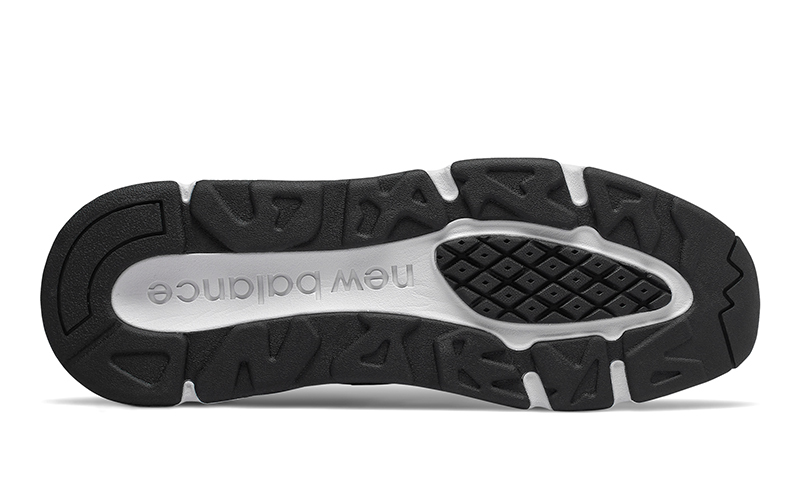 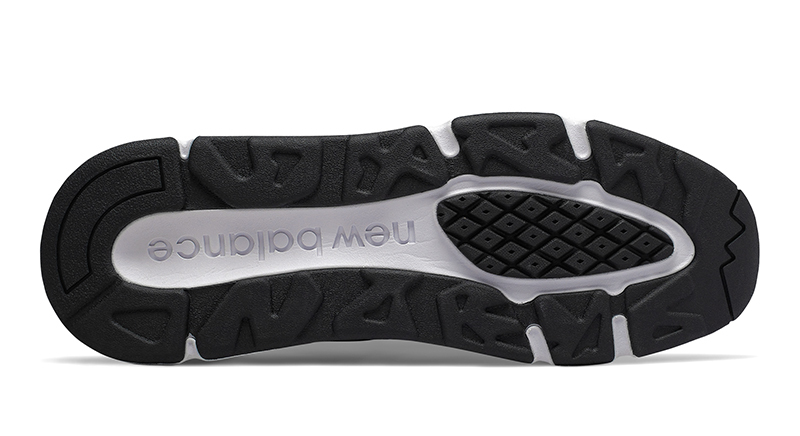 The outsole is also a mix of traction patterns from past silhouettes molded into one. 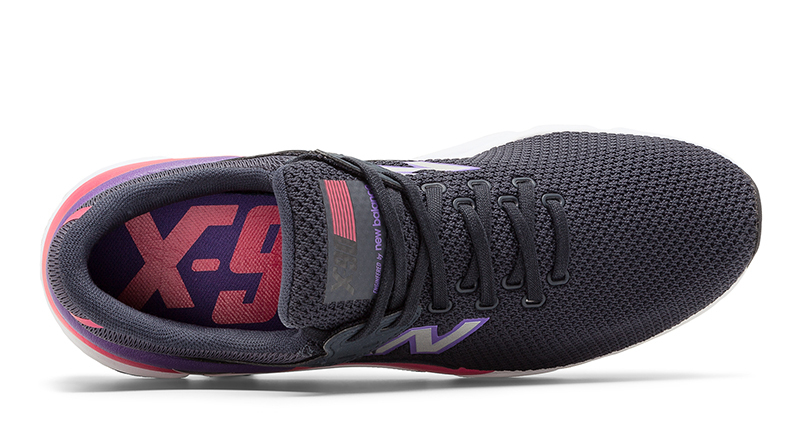 The shoe is kept light with its REVlite tech while the simple upper is made of an engineered knit. 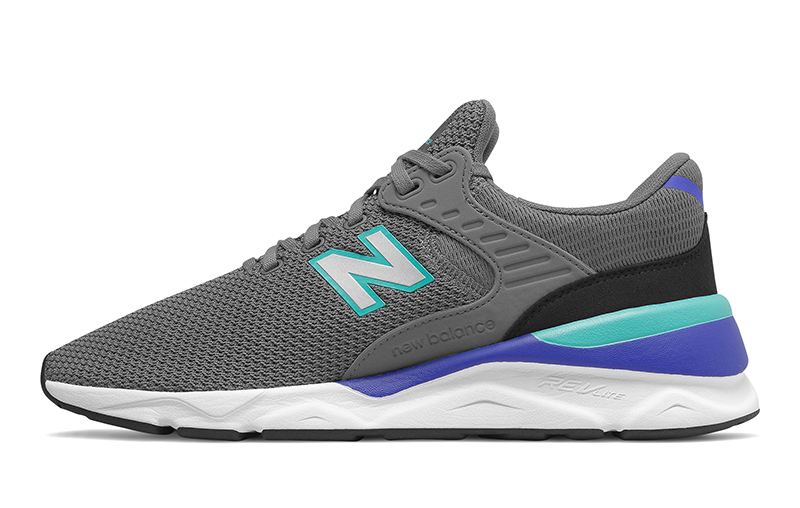 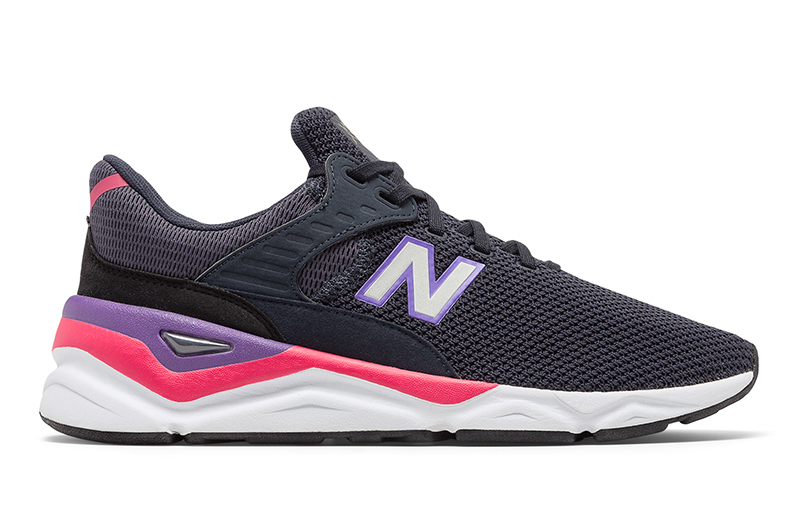 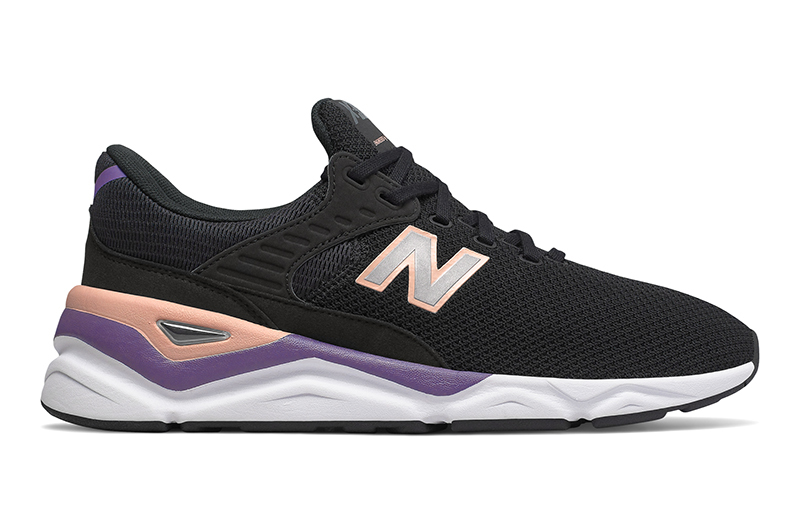 As New Balance puts a premium on comfort, the X-90’s design is pretty minimal, save for the asymmetrical collar straps, the smaller N logo, and the stretch booty for better slip on/off. 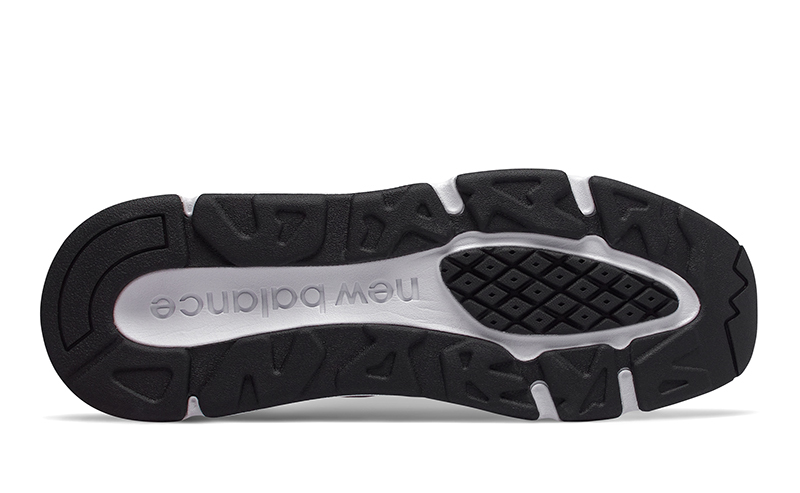 Today, we get a closer look at the men’s collection. 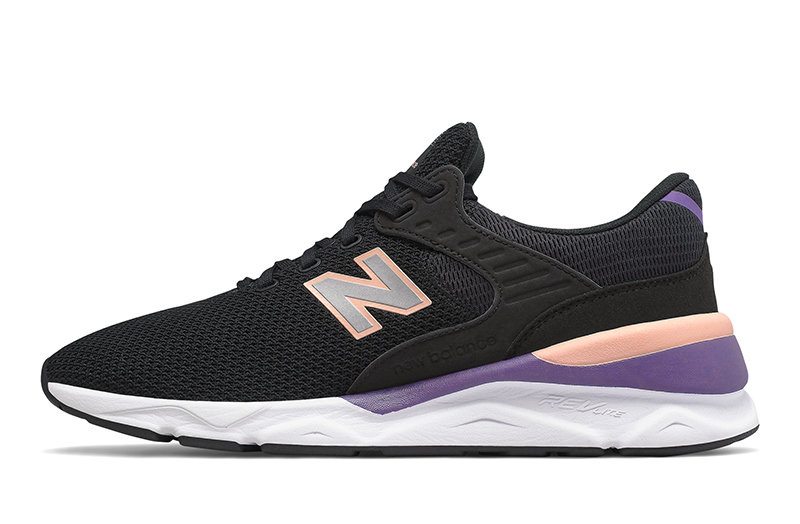 Four colorways (White/Pomegranate, Black/Sunset, Outerspace/Pink, Castlerock/Tidepool) are made exclusively for men and will be available at select New Balance stores and stockists. 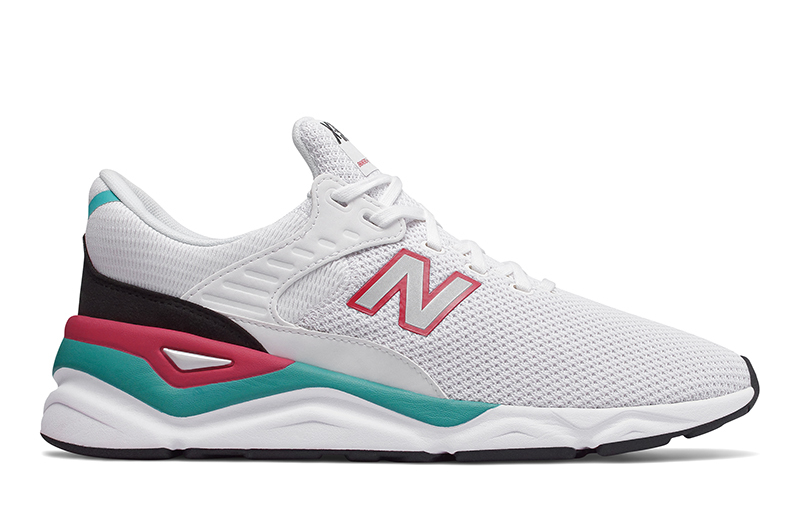 The New Balance X-90 ‘Modern Essentials’ drops this Friday, August 17. 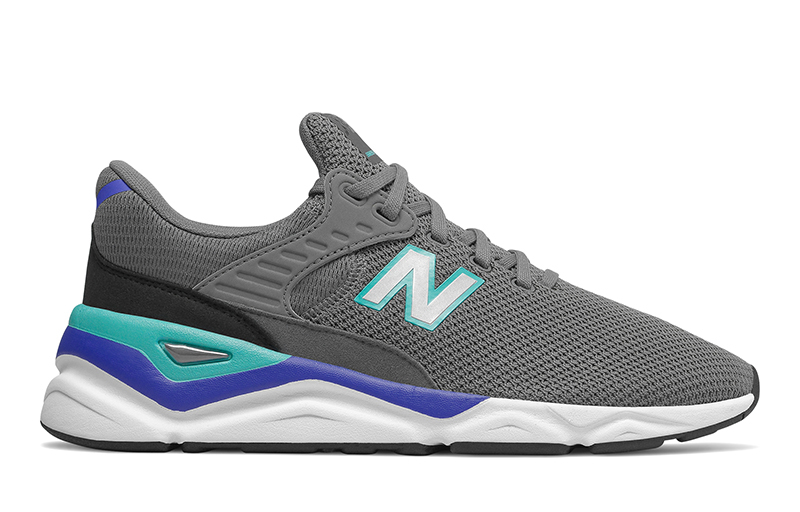 The shoe retails for Php 5,995.